More details are revealed for the upcoming device. 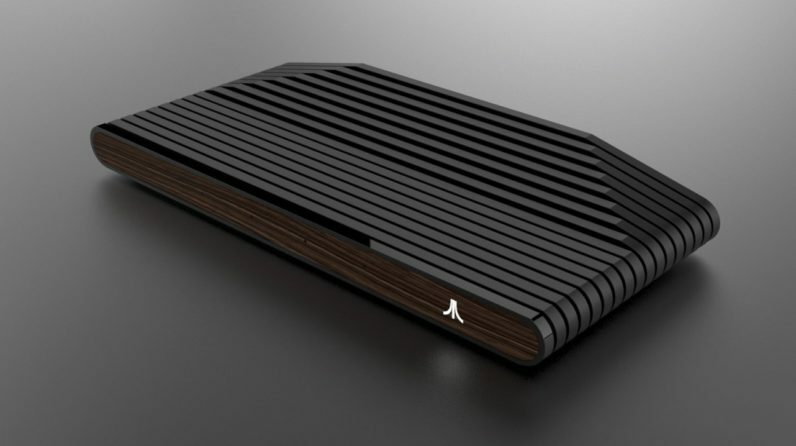 Atari’s VCS will be available for pre-order by the end of this month on Indiegogo. You also have the choice to purchase either the black Onyx variant of the Collector’s Edition that comes with a wooden front. Along with that, you have a choice of using the classic joystick or the new modern controller. 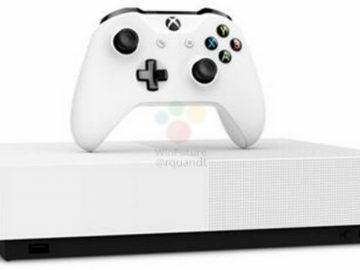 But once you pre-order you may have to wait for a while to get it since Atari is saying that first shipments for the VCS will only happen in early 2019. Atari also said that the VCS isn’t just a retro box like the ones released by Nintendo and while no price has been confirmed, the initial pre-order price for the black Onyx version will start at $199. The retro aspect is merely an inspiration, which Atari says that it won’t be restricted to a limited number of games. This means that Atari will allow you to customize the console with different games, media and other streaming options and content. Games will come from the Atari Vault that includes more than 100 classic games like Centipede, Asteroid, and Breakout. 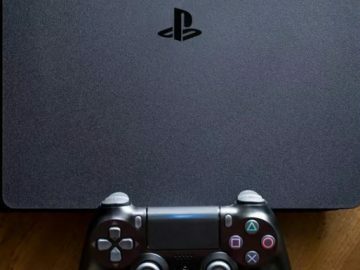 It was also mentioned that the VCS will be able to support 4K, HDR and even 60 fps gameplay and even Bluetooth though no other information was given. You can check out the Atari VCS on its Indiegogo page where you can also place your order. 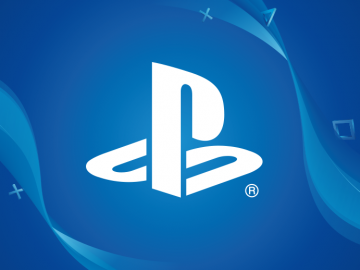 Game On: Is Atari launching a new console?